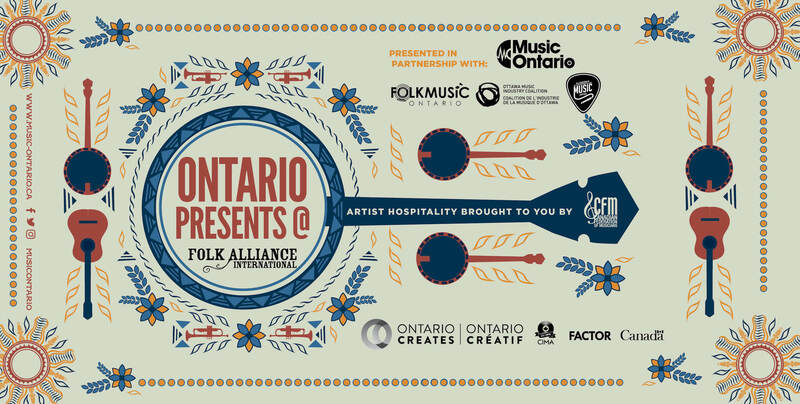 MusicOntario is thrilled to once again take part in Folk Alliance International. 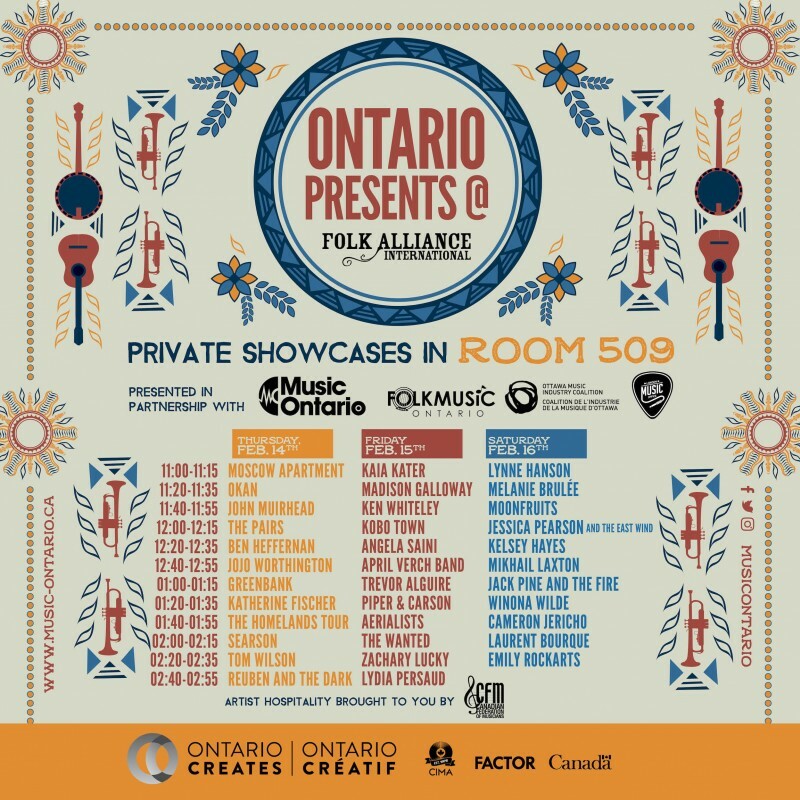 Returning to Canada in 2019, the Folk Alliance International (FAI) conference will take place in Montreal from February 13-17, and MusicOntario is excited to present three nights of private showcases in partnership with Folk Music Ontario (FMO), Canadian Federation of Musicians (CFM), Ottawa Music Industry Coalition (OMIC), and London Music Office! Check out the official Spotify playlist here!